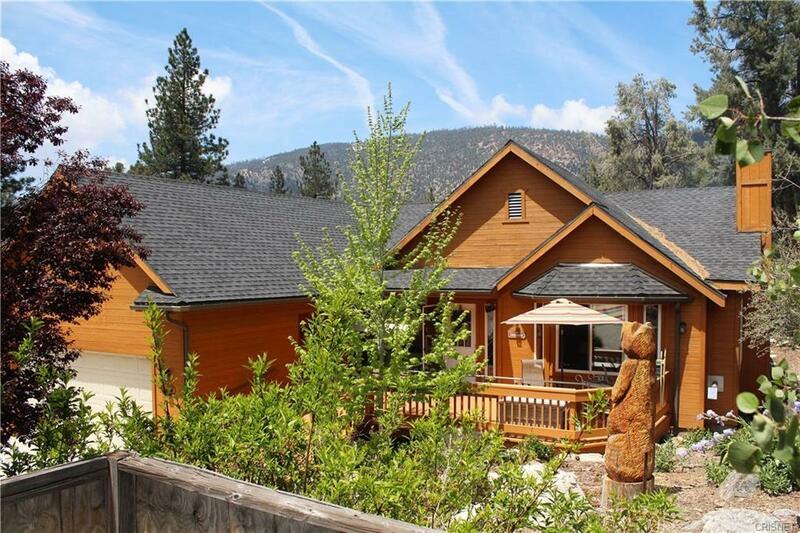 Super clean single story home in the mountains! 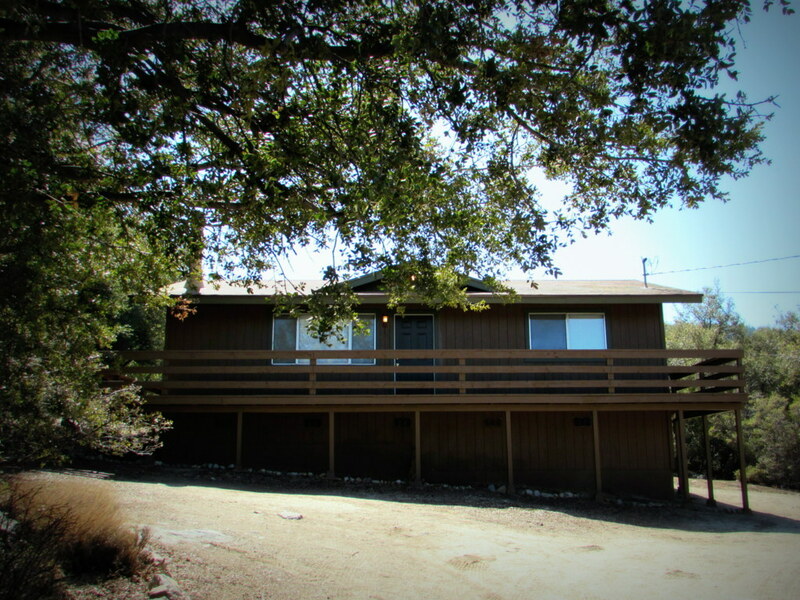 Beautiful single level easy access mountain home with attached two car garage! 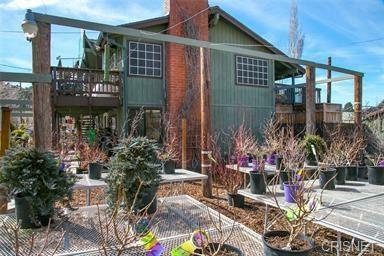 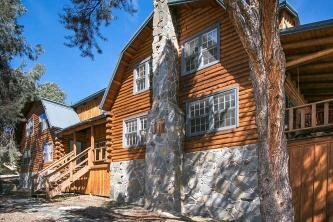 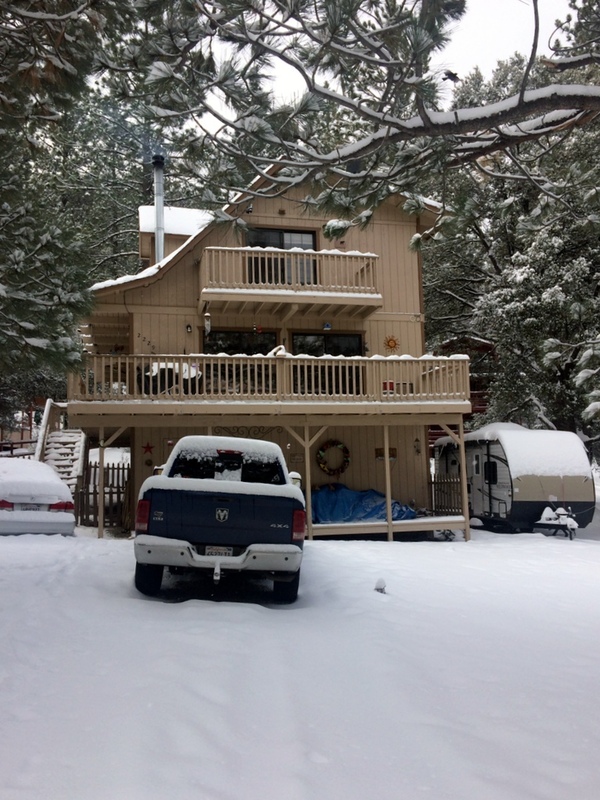 Upgraded, inviting and well-maintained mountain home close to the park and village!